Well, finally it has arrived. To End All Wars – The Graphic Anthology (TEAW as we’re calling it), was worth the wait, for it’s a prestigious brilliant collection. 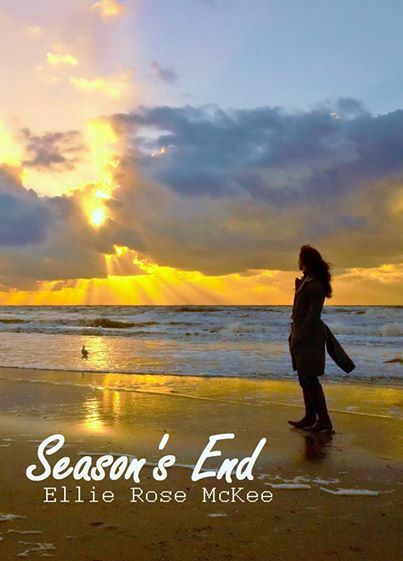 Editors Clode and Brick and publishers Soaring Penguin have done a bang up job. You can get the 320 page hardcover from Amazon for £13, or if you’re feeling generous, £18 from the publisher. 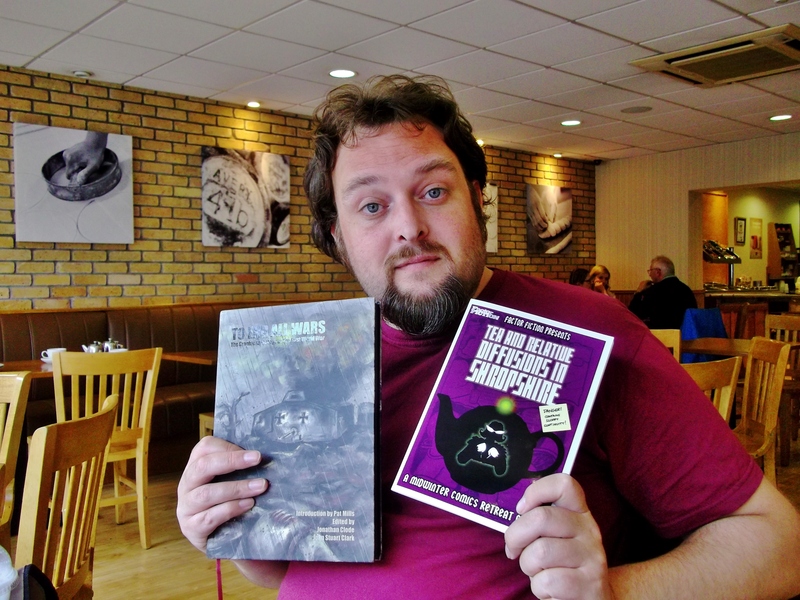 £2 from each edition goes to Doctors Without Borders. To my surprise, another graphic novel with a few pages from me in it popped up this week. 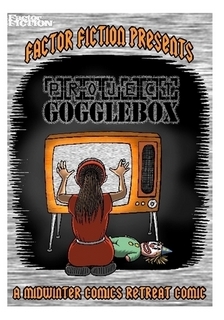 Factor Fiction Press published the Midwinter Comics Retreat Flipbook which comprises Project Gogglebox and Tea And Relative Diffusions In Shropshire. It’s 56 pages, and with postage comes to £6.50 from Lulu. Last week, I appeared on Bangor Community Radio with Arts Hour host Ellie McKee to talk about the book. Both of us were short on sleep but managed to get a competent broadcast out. Listen for me turning the tables on Ellie around the 17 minute mark. Here’s a video put together by Brick to show off TEAW. You could play it while listening to the interview, but you’d be missing out on the wonderful soundtrack he sourced. 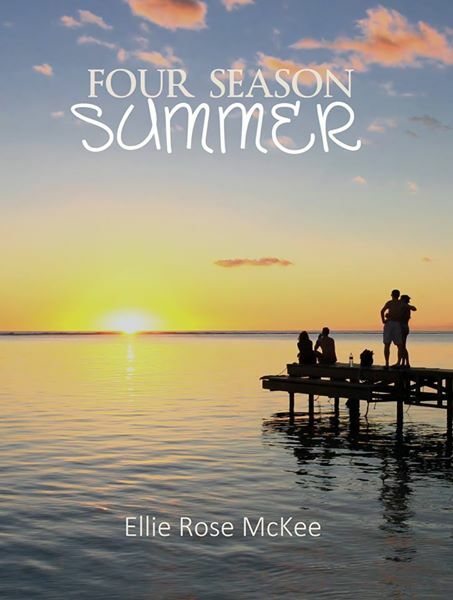 Ellie’s Four Season Summer is out now for Kindle at this link-up, and Season’s End will follow on August 31st.